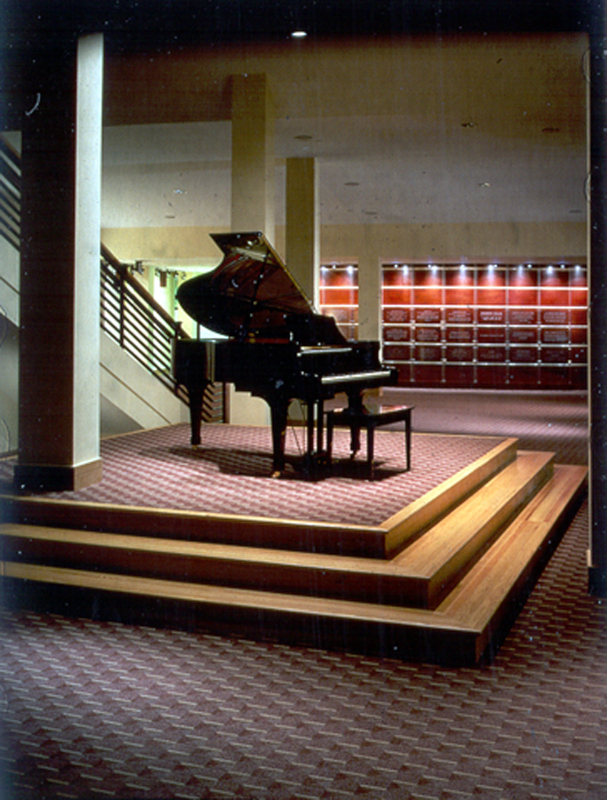 The existing Rialto Theater, as well as the National Historic Register listed Haas Howell and Standard Office Buildings, were completely renovated to accommodate all facets of the Georgia State University School of Music Program. 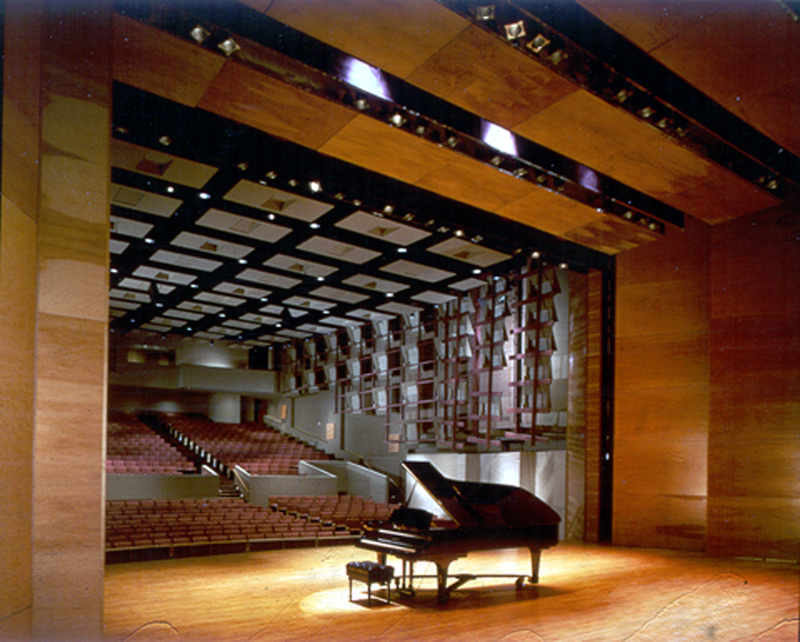 The project included the redefinition of the acoustical environment in the existing performance chamber for music and drama presentations. 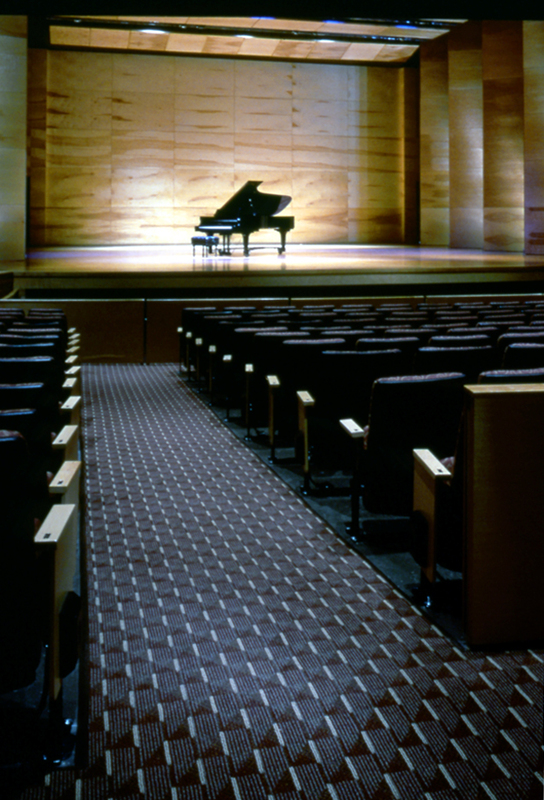 Seating in the hall is designed for 1,000 patrons. 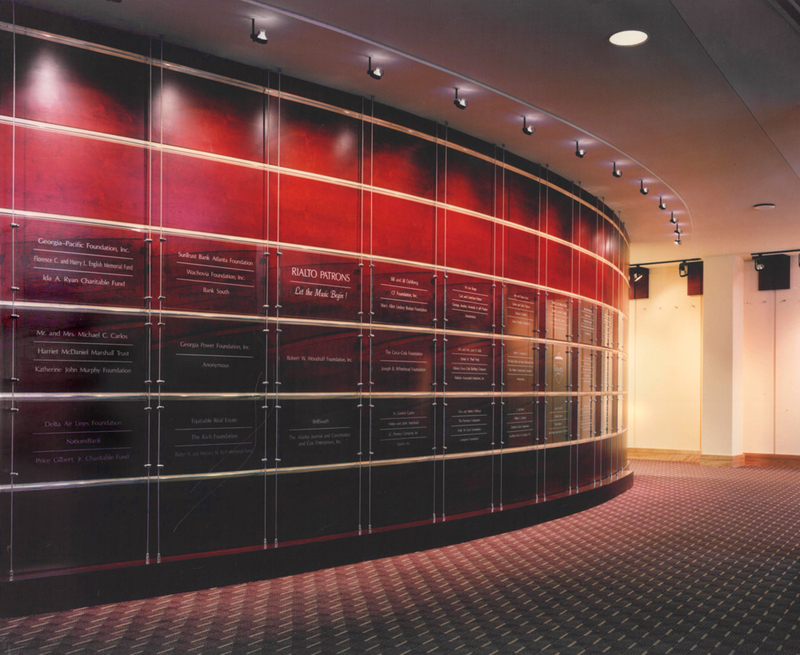 The existing lobby was reexamined, expanded, and remodeled to allow the school a critical presence in the heart of Atlanta’s Fairlie Poplar Historic District. The rehabilitation and adaptive reuse of the Haas Howell and Standard Office Buildings provided space for administrative, teaching, and practice studio facilities.